Is your MINI in need of routine maintenance like an oil change or a brake repair, but you don’t want to spend more money than necessary? 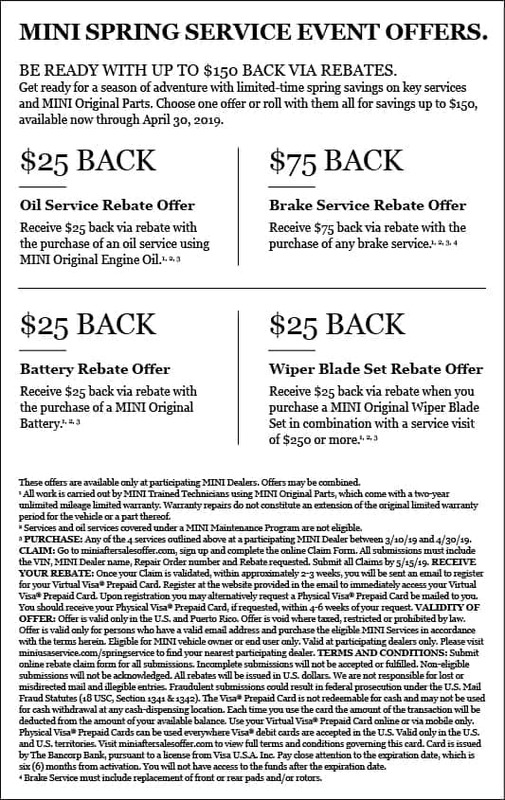 MINI of Escondido has you covered with a rotating selection of auto repair coupons so you don’t have to dread getting your car serviced. Whether your vehicle needs tire alignments, brake service, or major repairs, you can count on the experienced technicians at the MINI of Escondido service department near San Marcos to keep your car in top condition. Questions? Contact our service department by completing this easy-to-use form. 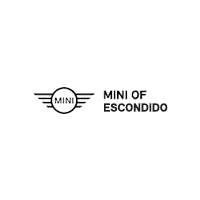 After you’ve taken the time to browse our MINI auto service specials online, schedule a service today and make your way from San Diego to MINI of Escondido!